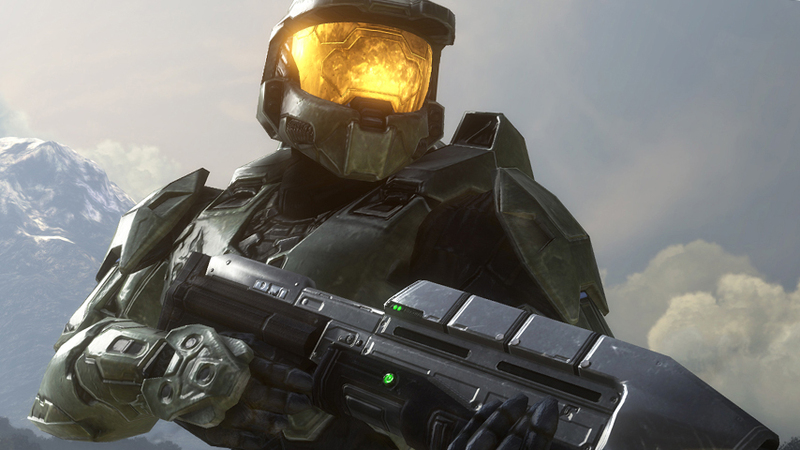 Halo 3’s fan community has finally uncovered the fabled loading screen Easter Egg. TeamBeyond uploaded a video of the Easter Egg, as well as gathering some backstory. The Easter Egg has been referenced in two different Bungie Mail Sack Q&A sessions. “There is one Easter egg in Halo 3 that I don’t think anyone has found – I stumbled across it in code a while back. It only happens on a specific day … so good luck,” a tease in Bungie Mail Sack 9.0 said. A second reference in Mail Sack 13 was more specific; the original link seems to have been lost, but several forum posts preserved the text, as for example this Bungie.Net thread. “Showing my wife the Easter egg I put in the Halo 3 loading screen for her – the one that nobody has found yet,” Adrian Perez said of his proudest moment working at Bungie. Watch the Easter Egg below.